“A growing number of Canadians are tossing aside the remote control and TV guide, and turning to their personal computer or smart phone for entertainment. More Canadians watch videos online than any other nation, according to new research from comScore’s Media Metrix. The study revealed that 88 per cent of Canadians – with access to the Internet – watched an online video during the month of January. Do you want to get ‘in’ on the online video revolution? 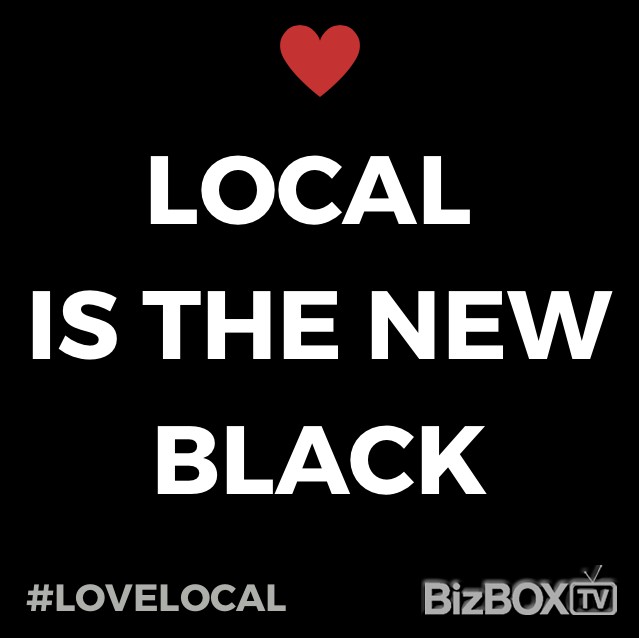 BizBOXTV is the easy and obvious answer. BizBOXTV is a web video production company, producing online videos for small and large business clients in Calgary, Edmonton, Toronto, Vancouver… and across North America. Now is the time to ‘tell your story’ via online video, and BizBOXTV is here to lead the way. Contact us today to find out the best way to tell your business or corporate story… via web video.